Mike Marshall made his Carnegie Hall debut at the age of 20 with jazz violin legend Stephane Grappelli as a member of the David Grisman Quartet. In 1985 he would perform in that famed hall with his own classical ensemble The Modern Mandolin Quartet in 1985. 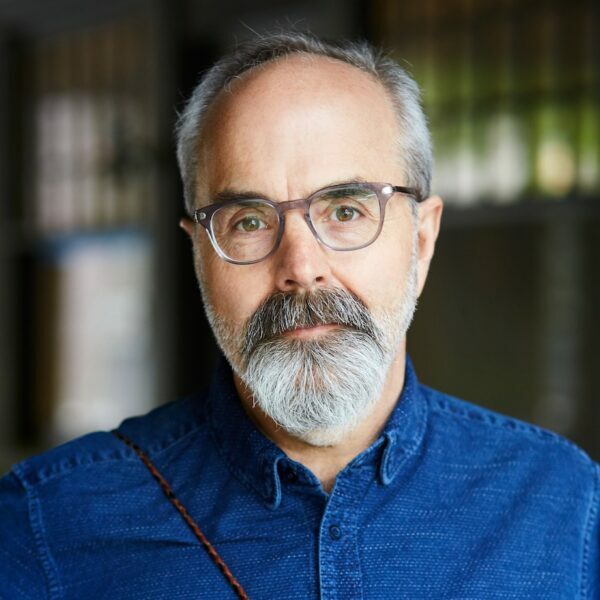 Mike has been at the forefront of New Acoustic music for over 40 years having been the founding member of many groups including the Montreux Band, Psychograss, Choro Famoso and The Anger Marshall Band. He is indeed a living compendium of musical styles and has the ability to seamlessly blend his American roots background with a deep understanding of European classical music, Brazilian choro and other world music. Mike is a fluid Jazz improviser and a master on mandolin, guitar, mandocello and violin. Learn more about Mike Marshall. Caterina Lichtenberg is one of the most important classical mandolinists in the world today. Raised in Germany, Caterina graduated with highest honors from the Music Conservatory in Cologne. She now holds the position of Professor of Classical mandolin/Soprano lute at that prestigious institution. (The only position of it’s kind in the world today.) For over 20 years Caterina has been recording, teaching and touring throughout Europe, Japan, Taiwan, South America, Canada and the U.S. to rave reviews. 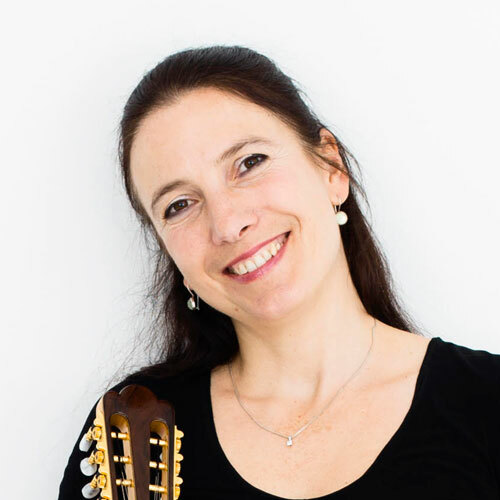 In January of 2016 Caterina was signed to the Artist Works online teaching school as the Classical mandolin teacher. Mrs. Lichtenberg collaboration with American mandolinists Mike Marshall brought together two of the greatest mandolinists in the world. Their first recording blurred the lines between their classical, jazz, bluegrass and Brazilian musical backgrounds. Their second release were duets by Johann Sebastian Bach (The Two Part Inventions, Organ Duets and Canons) on mandolin and Mandocello was released in 2015. Learn more about Caterina Lichtenberg. Don Stiernberg recently began his fifth decade as a working musician. Along the way he has been involved in many musical activities: performing, writing, recording, producing, and teaching, but is best known for his mandolin playing. Born and still based in Chicago, the mandolin found Don as he grew up “out in the woods” in the nearly-rural suburb of Wauconda, IL. A desire to make music with his banjo and guitar playing brother led Don to appropriate a mandolin that had been given to him. Things came into focus both mandolin and life-wise when his parents sent Don to study with Jethro Burns, famous comedian (Homer and Jethro)and the greatest mandolinist of his time. From the very first lesson, Burns was more than a teacher. He was role model, hero, mentor, and friend, and Stiernberg was hooked and hooked bad on the mandolin.His earliest professional experience was in a bluegrass band with his brother (The Morgan Bros.)and a bit later in The Jethro Burns Quartet. Learn more about Don Stiernberg. Sierra Hull has been recognized from age 11 as a virtuoso mandolin-player, astonishing audiences and fellow-musicians alike. Now a seasoned touring musician nearing her mid-20s, Hull has delivered her most inspired, accomplished, and mature recorded work to date; no small feat. Weighted Mind is a landmark achievement, not just in Sierra Hull's career, but in the world of folk-pop, bluegrass, and acoustic music overall. With instrumentation comprised largely of mandolin, bass, and vocals, this is genre-transcending music at its best, with production by Béla Fleck and special harmony vocal guests Alison Krauss, Abigail Washburn, and Rhiannon Giddens adding to the luster. Hull speaks eloquently, in her challenging and sensitive originals, her heartfelt vocals, and once again breaks new ground on the mandolin. Béla Fleck special guests on banjo on two tracks and duo partner, Ethan Jodziewicz, not only anchors the record on bass, but introduces us to a major new instrumental voice. Learn more about Sierra Hull. Fiddler, composer, producer and educator, Darol Anger is at home in a number of musical genres, some of which he helped to invent. Exceptional among modern fiddlers for his versatility and depth, Anger has helped drive the evolution of the contemporary string band through his involvement with numerous pathbreaking ensembles such as his Republic Of Strings, the Turtle Island String Quartet, the David Grisman Quintet, Montreux, his Duo with Mike Marshall, and others. He has performed and taught all over the world with musicians such as Dr. Billy Taylor, Bela Fleck, Bill Evans, Edgar Meyer, Bill Frisell, David Grisman, Tony Rice, Tim O’Brien, The Anonymous 4, Marin Alsop and the Cabrillo Orchestra, the Detroit Symphony, Mark O’Connor, and Stephane Grappelli. Learn more about Darol Anger. Sarah Jarosz is a gifted multi-instrumentalist (mandolin, octave mandolin, guitar, banjo), an expressive and distinctive vocalist, and an accomplished songwriter. The New England Conservatory of Music grad has carved out a solid niche where contemporary folk, Americana, and roots music intersect. She's been nominated for multiple Grammys; her latest recording, Undercurrent (Sugar Hill), won for Best Folk Album, and her single "House of Mercy" took the award for Best American Roots Performance. Don Julin, author of the best selling "Mandolin For Dummies" (Wiley 2012) has developed a reputation for being one of the most eclectic mandolin players/teachers on the scene today. 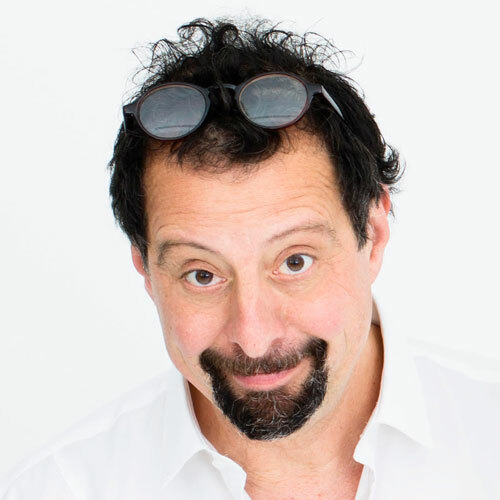 His original compositions have been used on many network and cable television programs along on NPR's All things Considered. Recent clients include HBO, VH1, MTV, NBC, Showtime, Bravo, National Geographic Explorer, Fox Sports, Hermann Miller Corp. Barmensen Labs, Unitarian Universalist Association of Congregations, and filmmaker Michael Moore. 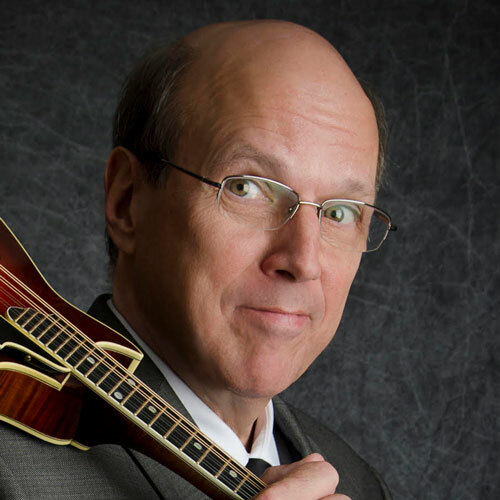 Don has presented workshops and masterclasses at The Mandolin Symposium, Elderly Instruments, CMSA conventions, Weiser Fiddle Festival, Jim Richter's Mandolin Camp, Cesar Pollini Conservatory (Padova Italy), Midwest Mandolin Festival and others. He also maintains a steady schedule of private students via Skype. Learn more about Don Julin. Born in Wheeling, West Virginia on March 16, 1954, Grammy winning singer songwriter and multi instrumentalist Tim O’Brien grew up singing in church and in school, and after seeing Doc Watson on TV, became a lifelong devotee of old time and bluegrass music. His newest release Where the River Meets the Road features songs from his native West Virginia. Bluegrass and Americana covers from songwriters Hazel Dickens, Billy Edd Wheeler, and Bill Withers sit alongside heartfelt autobiographical originals, with help from collaborators like Chris Stapleton, Kathy Mattea, Stuart Duncan, and Noam Pikelny. Download the "Mando Summit" app on the App Store and Google Play for news and exclusive videos!